The day the soda’s left .. It was a sad day.. 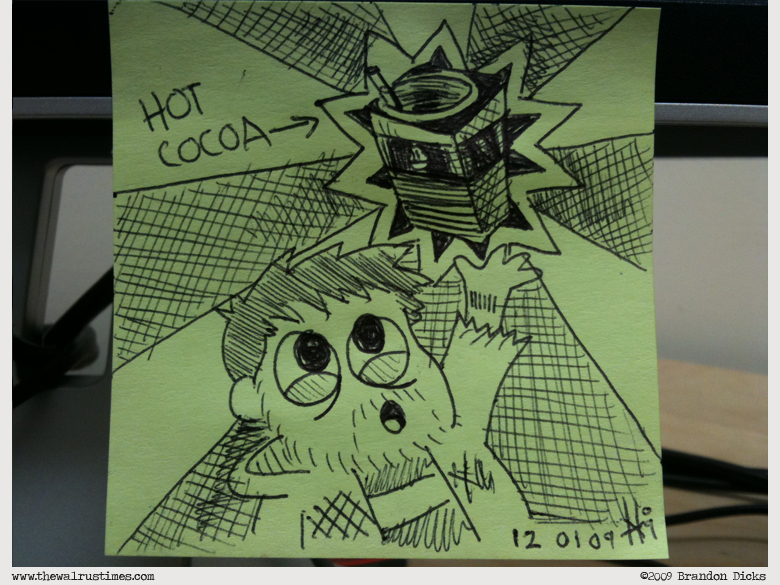 But the joy of Hot Cocoa saved the day.